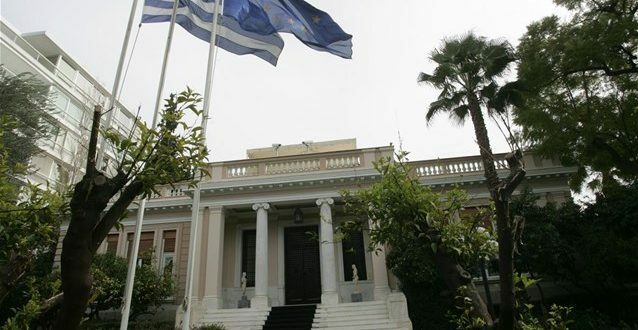 The Greek government plants to proceed with a unilateral action and submit a measure to protect the primary residence of debtors even if the country’s lenders will disagree. Government sources told media that the government will submit the scheme as successor of the so-called Katseli Law on the basis of an agreement between the government and the banks. The same sources said that discussions with lenders on technical details of the issue will continue until Friday. But even if there is no agreement, Athens is determine to submit the measure also on upcoming Friday. European lenders have warned that they will not release the almost one billion euros profit the European Central Bank and other eurozone banks have earned from Greek bonds, if Greece does not fulfill all commitments to structural reforms.